American Council of the Blind streams via the internet, up-to-date and relevant information worldwide for persons who are blind or who have low vision, provides programming produced by blind programmers, and a platform on which blind musicians and artists express their talents. 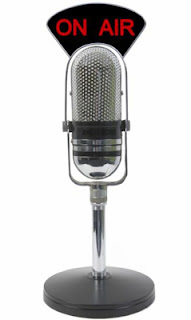 Examples of radio shows offered include Book News, Ham Radio, U.S. and World News, Music, Interviews, Talk Shows, Economic News, Adaptive Equipment, Technology, Magazines, Children's Stories, and Cooking. Here is the weekly program lineup: ACB Radio. In order to listen to the programs, you must download and install the player found on this page: PLAYER.